Bat Testing for 2019 Spring Leagues is now available in the office (Monday through Friday from 10am to 4pm). For later hours, call to check that day! Tournament SZN is here. Check out our our 1 day events coming to you soon! New one day events will be here along with the sunshine! Come celebrate all of our past champions or take some time to brush up on PlayMore Sport Leagues history via the power of NextGameTime. PlayMore Sport & Social Club’s mission is to provide young adults with well-organized sports leagues and fun social events; to help ensure that your life doesn’t pass you by without you enjoying it to the fullest. Gather your friends, lace up the sneakers, and enjoy the simple pleasures of a game. PlayMore Sport & Social Club reinvigorates your weekly schedule by offering Sports Leagues and Social Events fit for your adult lifestyle. Don’t Work More, PlayMore! Read what players are saying about PlayMore and why we’re the fastest growing Sport Social Club on the East Coast! My friends and I enjoy PlayMore because it gives us an opportunity to continue to compete together. We've known each other since we were kids, and as we get older and drift apart, we are still able to play together. Even with everyone's personal commitments, we always know we will be getting together every Tuesday for basketball. 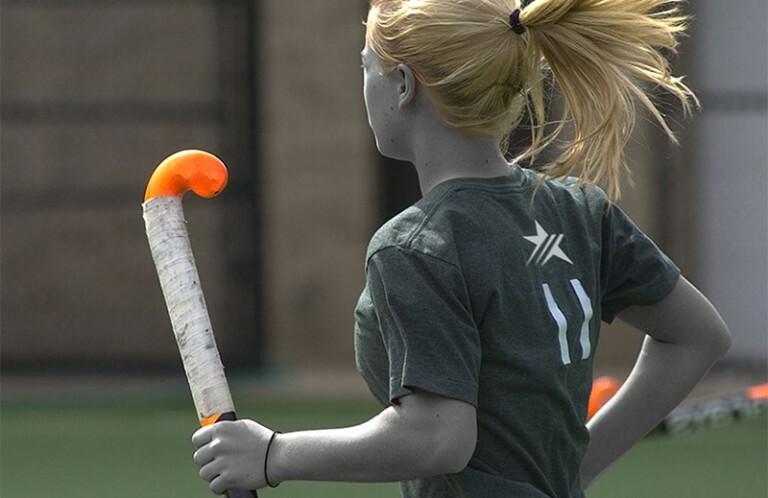 PlayMore offers a variety of different leagues that caters to just about anyone at any skill level. 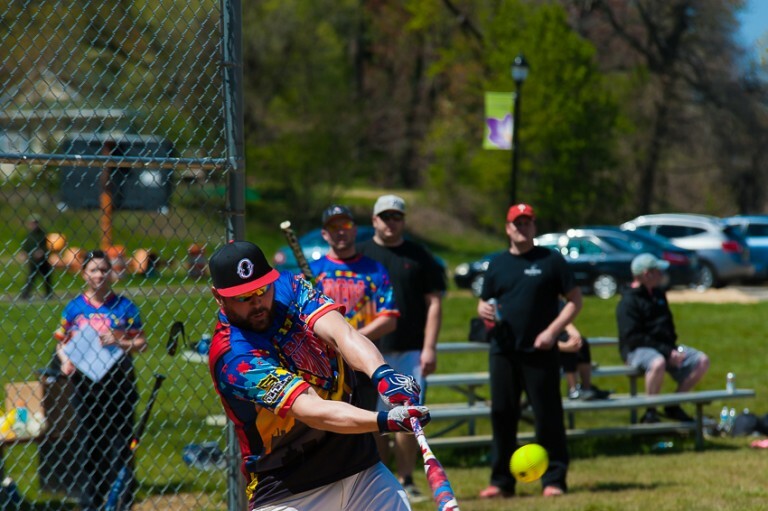 Whether you want something a bit laid back like our Social Leagues, or something a little more competitive, we’ve got you covered! The game you played or always wanted to play in college is here. 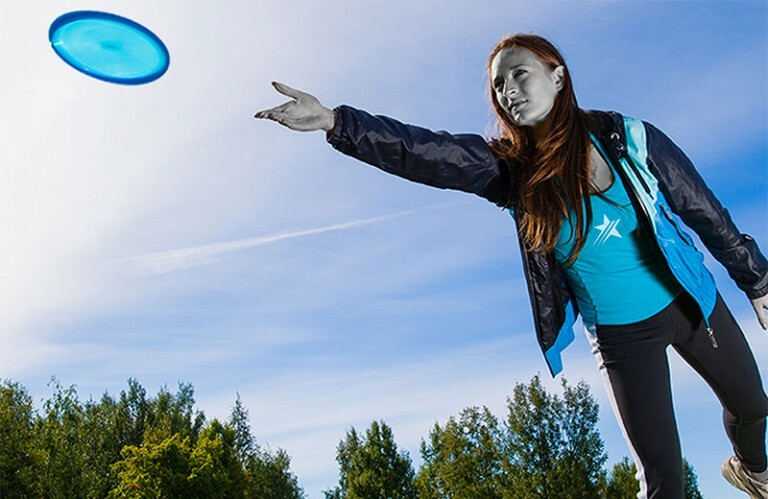 PlayMore is bringing Ultimate Frisbee to South Jersey better than you've never experience it before! 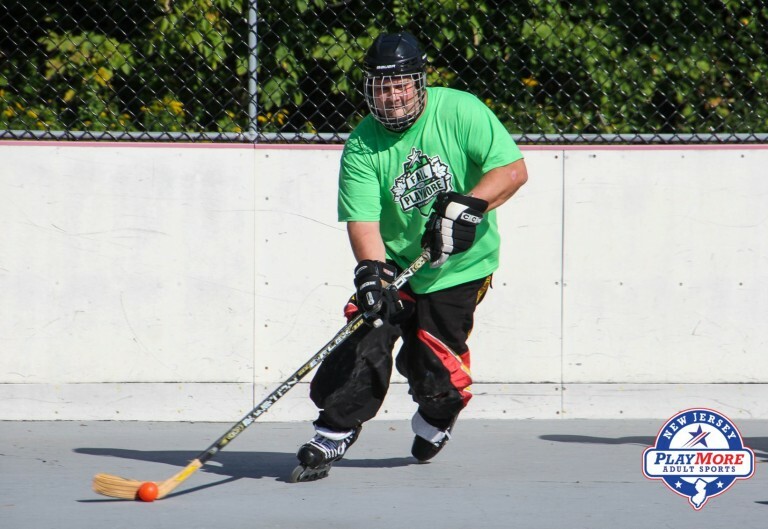 PlayMore is proud to offer Men's Roller Hockey & Coed Deck Hockey. Come join our fun, competitive leagues without the high costs you incurred during your youth hockey days. 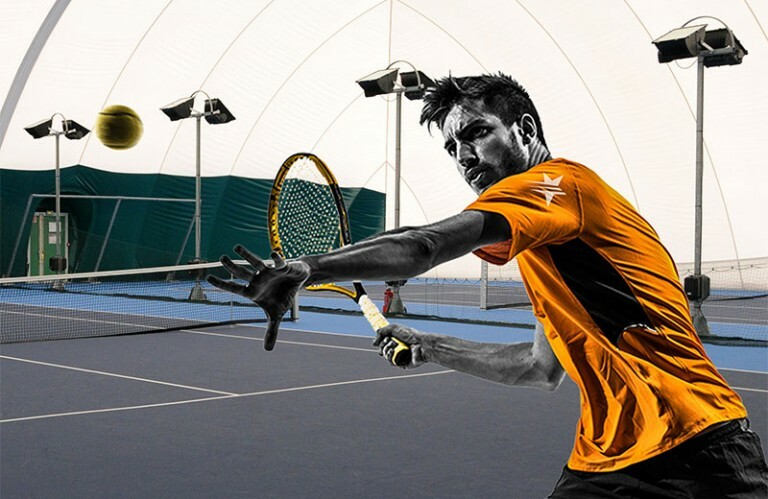 PlayMore offers organized Tennis Leagues for everyone at any skill level, playing a mixture of singles and doubles matches with your partner/teammates! Bump, Set, Spike! 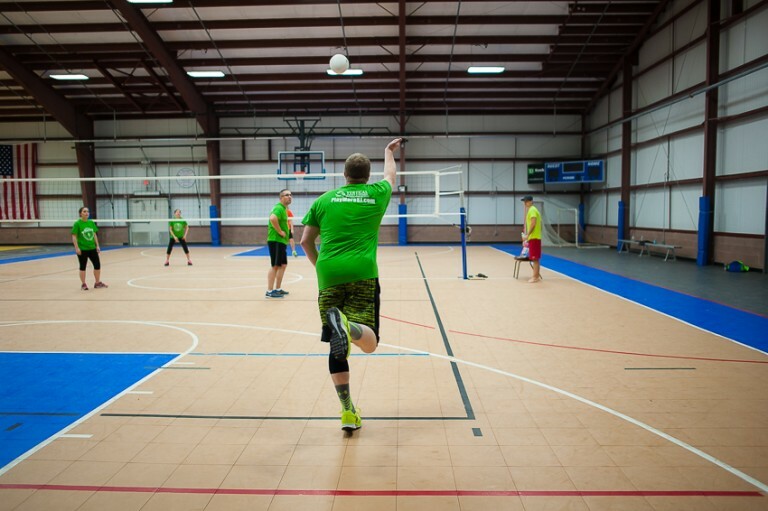 Join a fun, organized, & competitive PlayMore Volleyball League and take some time out to relieve the stresses of everyday life. 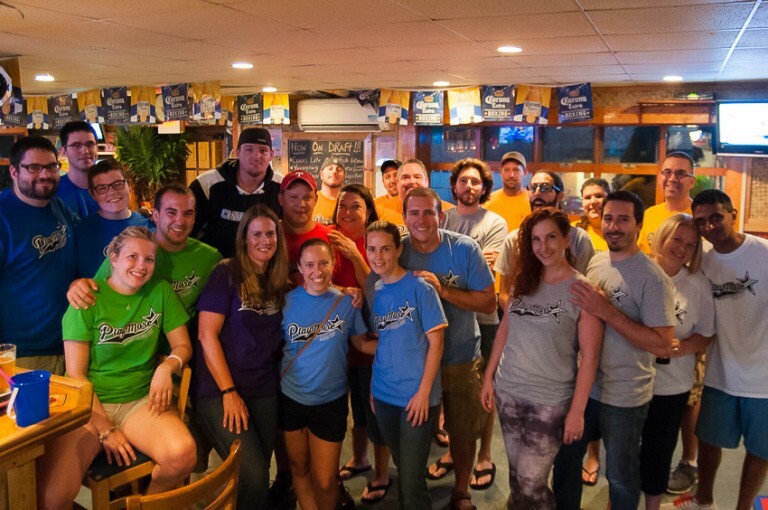 PlayMore offers some of the best coed softball leagues in South Jersey. 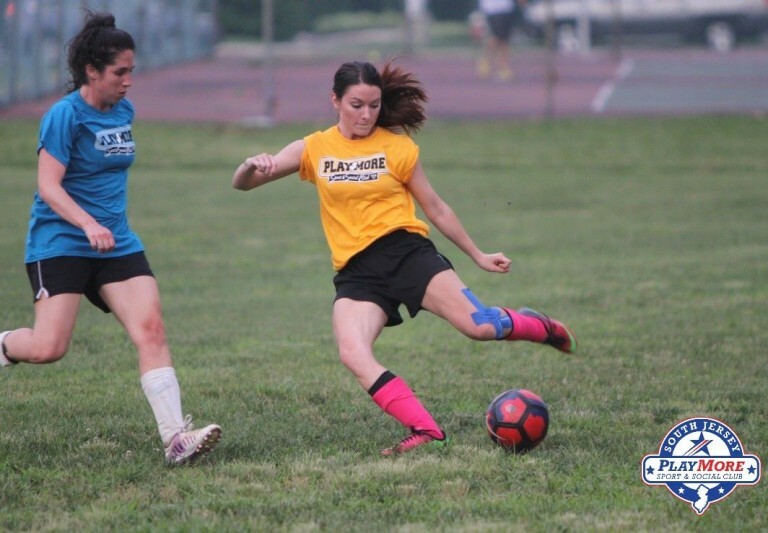 With locations spread throughout the South Jersey area, there is sure to be a league near you. Do you miss that old feeling of playing soccer with friends or think you've past your prime? Not with PlayMore, come relive those days of youth! 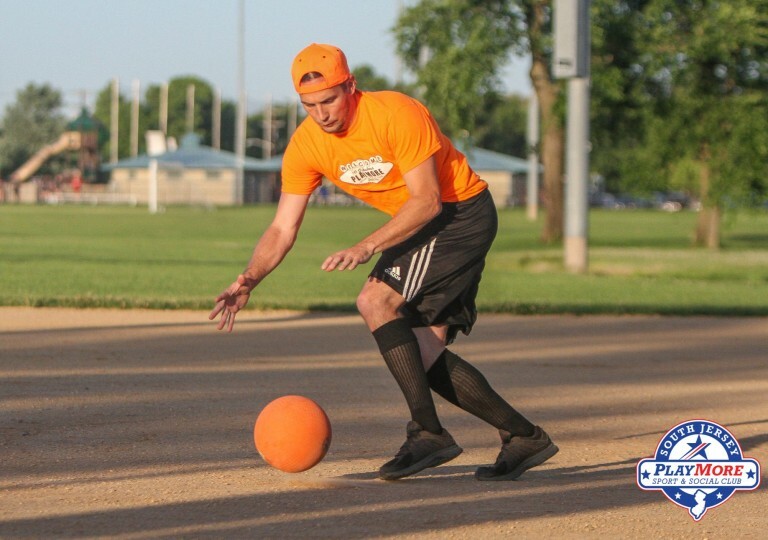 Kickball, the game from your favorite childhood school days is here for you to enjoy with your family and friends, now as the greatest adult recreational game of all time! Get off the couch and get in the game! 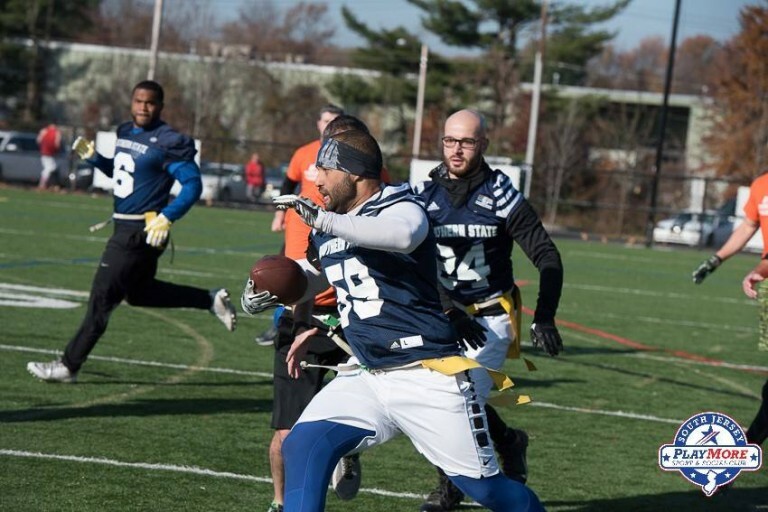 Our Coed Flag Football Leagues are a fun way to stay in shape, meet new people, & have some fun! Still have the urge to break out the old skirt and stick? Okay, so maybe not the skirt but PlayMore has brought back plenty of stick work! 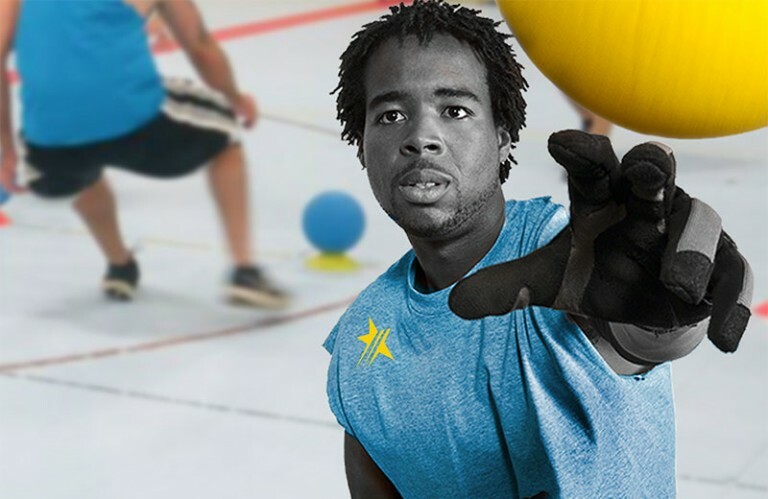 Dodgeball, the game you played in gym class as a kid is back & it's HUGE! 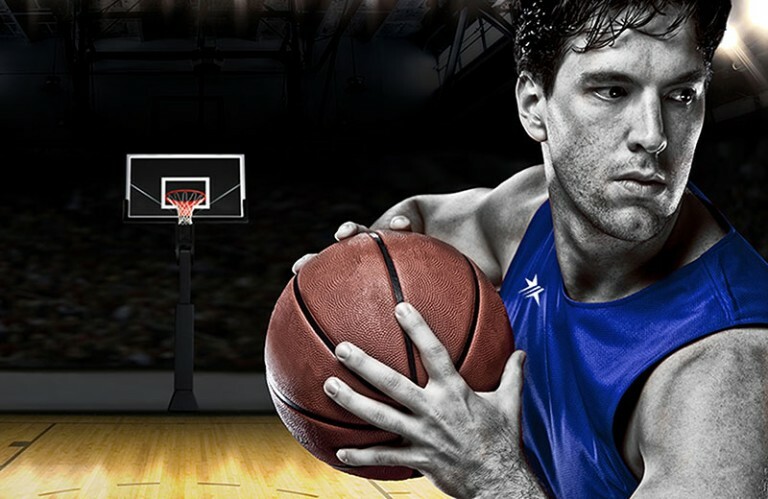 This is by far PlayMore's most exciting & fastest paced program offered. Bring a couple of your best bar friends, or sign up as a Free Agent and PlayMore SJ will set you up to meet new people. 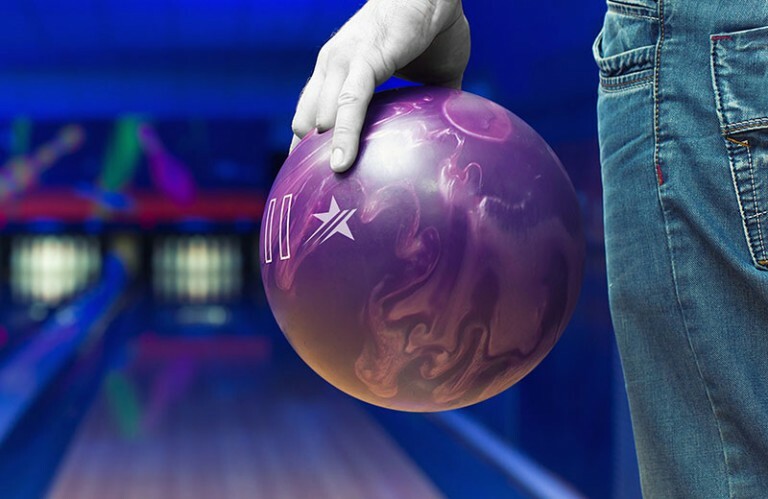 In the PlayMore Coed Bowling League, the focus is on fun and socializing. You get to meet tons of new people in a fun atmosphere! With over 100 teams each season and 5 different skill levels, you've found the home of the Premier and Largest Basketball League in the Tri-State Area! Enter your email address in the form below to receive news & updates on upcoming registrations, tournaments, and social events happening all over Southern New Jersey. Are you are Instagram? So are we! Make sure to follow us and tag your photos with the hashtag #myplaymore to have them show up in our Instagram feed and in our gallery! 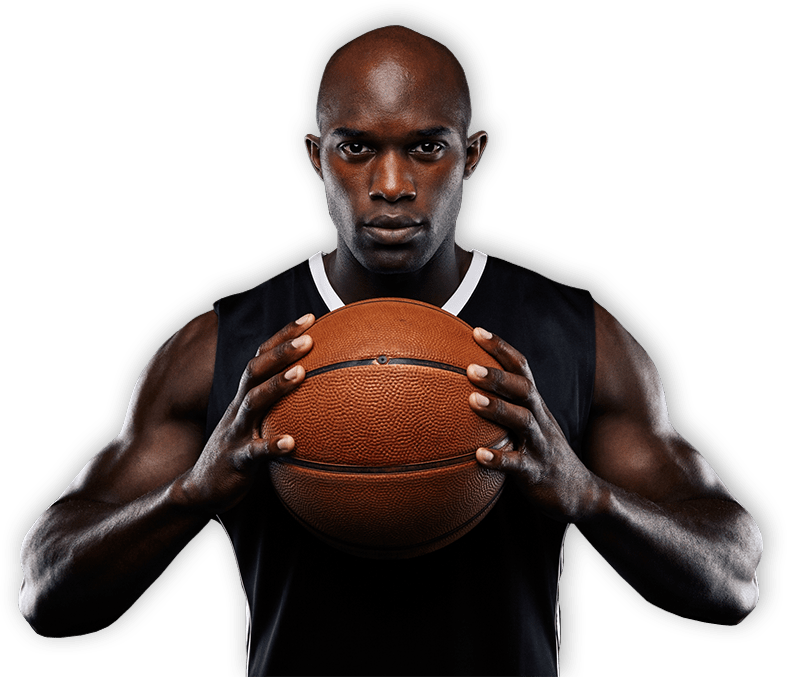 PlayMore Sport & Social is New Jersey’s largest and premier provider of adult sports and social events throughout South Jersey.